!! For this special feature you have three days to respond, instead of five as the regular prompts !! Last week I started with Namasté, the spiritual way, a new feature here at CDHK in which I love to explore the spiritual side of haiku and tanka. As you all know one of the classical rules of haiku is that there has to be in some way a deeper meaning in haiku (and tanka). That deeper meaning is mostly based on Zen Buddhism, but in my opinion it's not necessary to bring that Zen Buddhism into your haiku, it can also be a Hindu meaning, a Christian or Muslim meaning, because I think that haiku has no boundaries towards religions and spiritual beliefs. In my opinion all religions and spiritual beliefs are One ... There are a lot of similarities between religions and spiritual beliefs and in my opinion we are all in a way part of God, Great Spirit, Higher Self or what ever name you give it. Being part of God, made of "god-stuff" as I explained last week in the first episode of "Namasté", makes us one. Last month we were on a pilgrimage to Santiago De Compostela, but that wasn't our first pilgrimage here. Back in 2014 we were on a pilgrimage straight through the former USSR with the Trans Siberian Rail Road and we went on a pilgrimage along the 88 temples on Shikoku Island, see also our regular episode of today, and I hope to do another (virtual) pilgrimage later this year. This episode of "Namasté" is titled pilgrimage and I think that it fits the "Namasté" theme, because we saw what Namasté menas last week. The above image I have found on a wonderful website named "Creative Pilgrimage" and I think that's what we are doing as haiku and tanka poets we are on a creative pilgrimage. 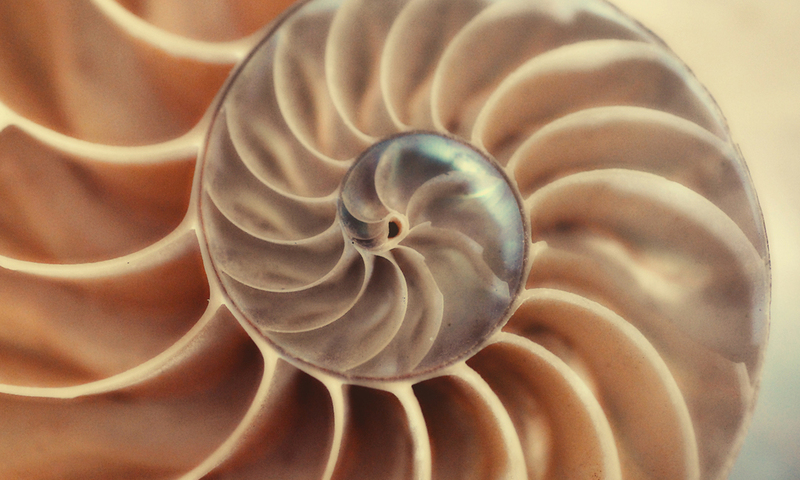 We are on our way to our Inner Self, as the inside of a shell. We encounter a scene, a short moment as short as the sound of a pebble thrown into water and that brings us to the final frontier ... the haiku or tanka to create. Franck said "The meaning of life is to see" with that he was the founder of what I love to call "the Inner Pilgrimage". His bestselling book about his ideas is titled "The Zen of Seeing". To bring this idea back to haiku (and tanka). As I stated, and as the classical rules tell us, there has to be a spiritual meaning in your haiku (or tanka) and our haiku are based on what we see ... that tiny little moment that surprises us catches us and makes us emotional and devote ... the only thing we can do is bowing our head in silent adoration, admiration or how you love to call it. Well ... I hope you did like this episode of "Namasté" and I hope that I have inspired you to create haiku or tanka ... Go with me on an Inner Pilgrimage ... explore the Zen of Seeing. Good morning, Kristjaan. I hope your weather isn't as bad as ours today. I'm back on line but have not been able to catch up, due to computer problems, which are now resolved. So I will pick up here and see how it goes. I'm so glad to be back on line - it's been a hard month or so. Well I am glad to see you again Kim and we are in the middle of our spiritual/physical /virtual journey through the motherland of haiku Japan. Until now it wasn't an easy month I couldn't be always on time during circumstances or lack of time.